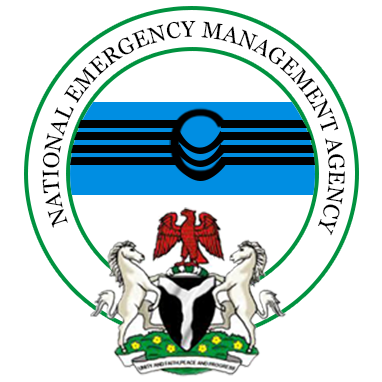 The National Emergency Management Agency ( NEMA ), on Tuesday, said that 17,631 residents of Niger affected by the recent flood were in urgent need of relief materials. Malam Idris Mohammed, Incident Commander in Charge of Emergency Operation Center (EOC) for Niger, Kwara and Kebbi, disclosed this in an interview with the News Agency of Nigeria in Minna. Mohammed explained that the team was deployed to put together a coordinated assessment of the three states and help guide the Federal Government provide support to the victims. He said that “131,432 persons are affected while 17, 631 are internally displaced and 17,154 people in various communities are affected. “The 17,631 affected persons are in need of relief materials such as foods and shelter. “Forty-nine persons lost their lives during the flood and 65 were injured while 2430 houses were affected and 27,632 hectares of farmlands were washed away. “Some of the victims are taking shelter in camps while the majority of them are living with friends and relatives in other communities. “We are in the state to do a needs assessment and send a report to the federal government for relief intervention such as foods, medicals, household utensils and long-term rehabilitation of affected persons. He said that the agency had been working with the State Emergency Management Agency (NSEMA) to compile and coordinate assessment. 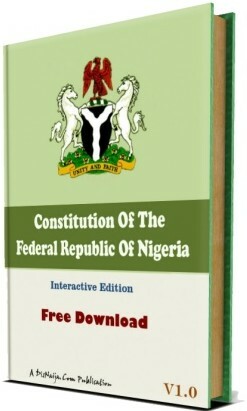 Mohammed said that NEMA had started providing relief materials to the affected local government areas in collaboration with the state government,” he said. NAN reports that NEMA officials commenced moves to assist flood victims in Niger, following a directive from Vice President Yemi Osinbajo during his recent visit to the IDP camp in Zungeru.